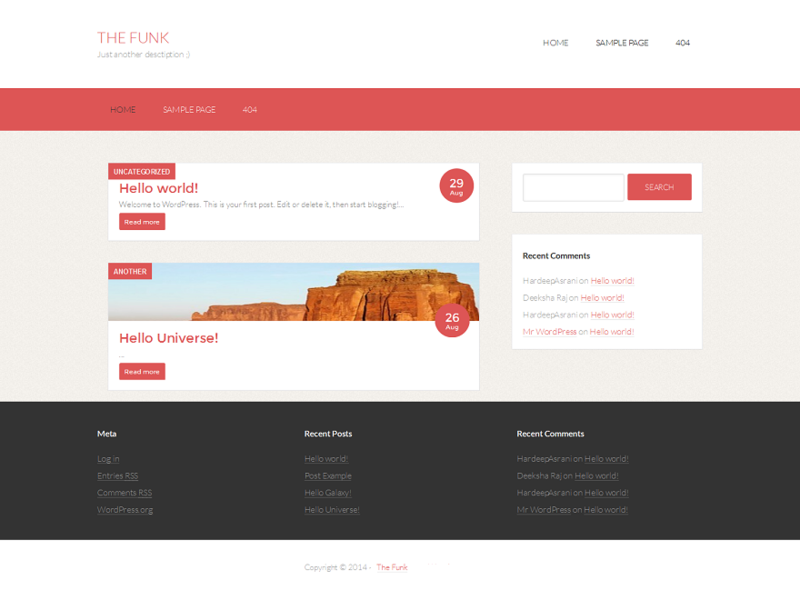 The Funk is a responsive theme which allows you to customize theme layout and colors easily from the Theme Customizer. The Funk theme contains three layout and one footer settings with options to customize theme to your own personal styling. It’s an elegant design with a lot of flexibility. 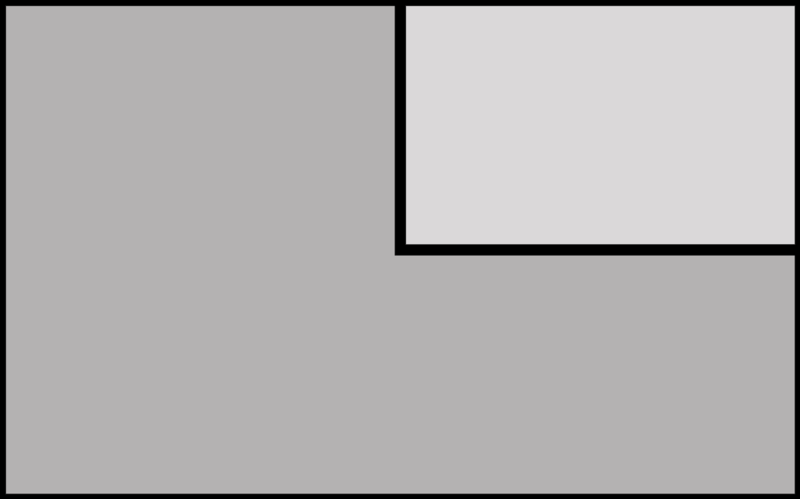 The Funk is responsive, and it looks good in all the devices, from a big screen computer to a small screen mobile device. You don’t need a separate mobile website for your website! 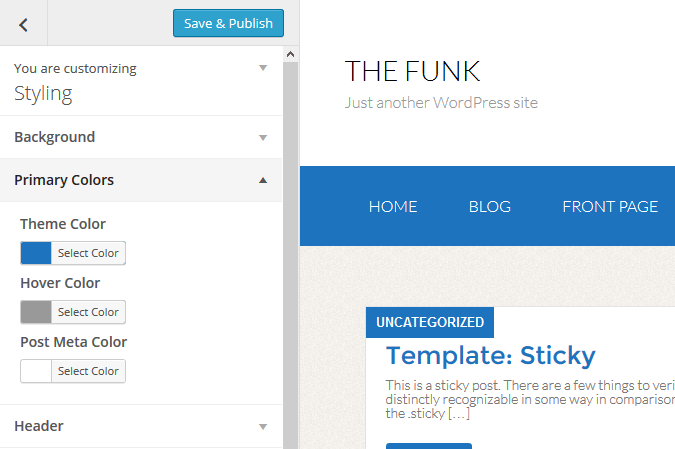 The Funk comes with several options to customize your theme the way you want. 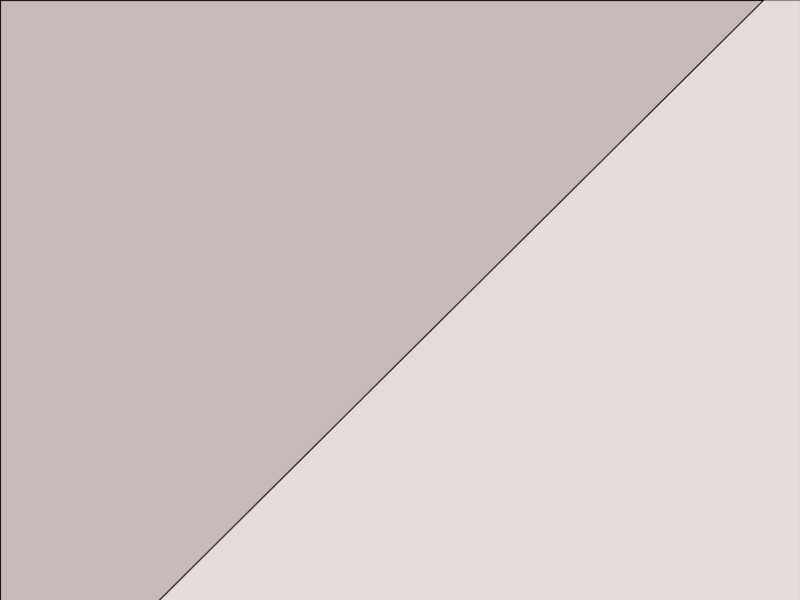 You can customize theme colors, sidebars, footer, menus, and more customization straight from Customizer. The Funk is also translation-ready, so all you need to do is grab the translation file from the /languages/ folder and start translation theme to your own language. 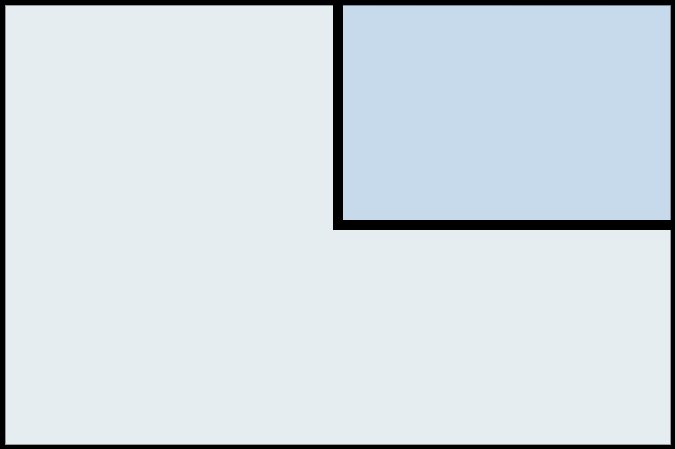 Also – custom background, custom header images, and more!